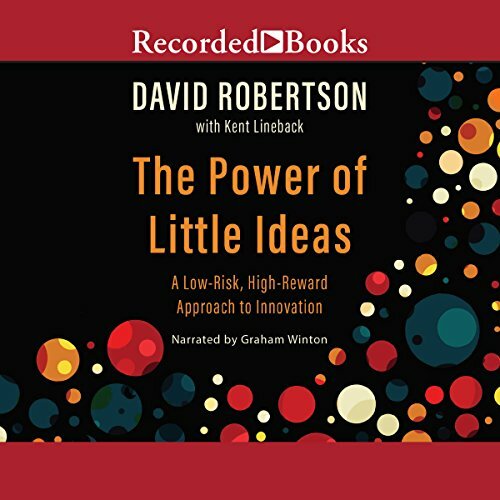 David Robertson is a Professor of Practice at the Wharton School where he teaches Innovation and Product Development in Wharton's undergraduate, MBA, and executive education programs. From 2002 through 2010, Robertson was on the faculty at Switzerland's Institute for Management Development (IMD), which received the #1 worldwide ranking by the Financial Times for its executive education programs. At IMD he held the title of the LEGO Professor of Innovation and Technology Management, and was Program Director for IMD's largest program, the Program for Executive Development. 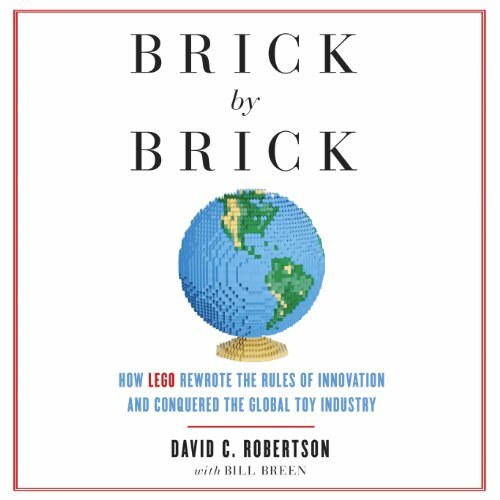 Robertson is the author of The Power of Little Ideas: A Low-Risk, High-Reward Approach to Innovation and Brick by Brick: How LEGO Rewrote the Rules of Innovation and Conquered the Global Toy Industry. Robertson was co-author, with Jeanne Ross and Peter Weill, of Enterprise Architecture as Strategy. He has published in Harvard Business Review, Sloan Management Review, and many other journals. Robertson has consulted and led educational programs for a wide range of companies, including EMC, Credit Suisse, HSBC, Georg Fischer, Braskem, Banco Santander, Skanska, Swisscom, Russell Investments, Novozymes, GMAC, Grundfos, BT, Microsoft, Heineken, Philip Morris, Globe Telecom, Tieto Enator, and AXA. Prior to IMD, Robertson was a Post-Doctoral Research Fellow at the MIT Computer Science and Artificial Intelligence Laboratory, a consultant at McKinsey & Company for 5 years, and an executive at four enterprise software companies. David received his MBA and PhD from MIT and BS from the University of Illinois.